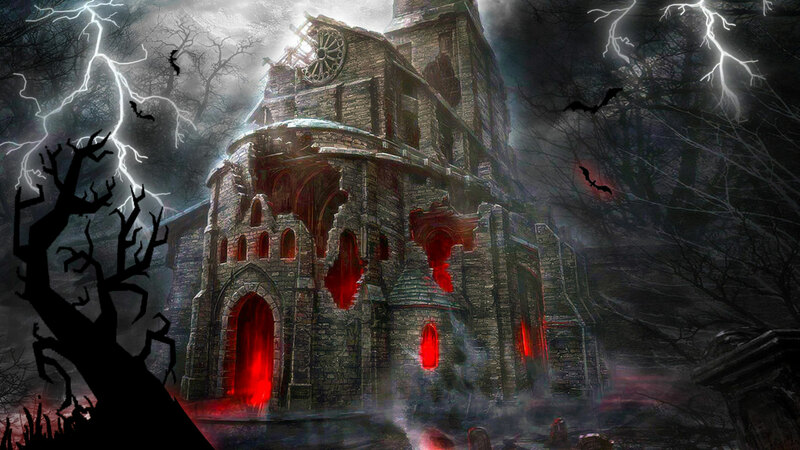 HauntWebsites.com – Websites, Marketing, Graphics & Branding for Haunted Attractions and Halloween Related Business. SIGN UP FOR OUR HAUNT WEBSITE NEWSLETTER TO GET PERIODIC SPECIAL OFFERS & MARKETING TIPS. 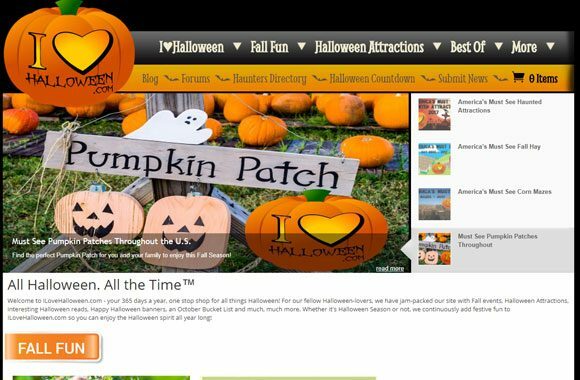 Whether you're a new Haunted House or Halloween Attraction looking to launch a new website in time for your opening season, or you're an established haunt with a website that needs a revamp, HauntWebsites.com can help you to create a customized, high-quality, responsive website that will make your attraction stand out to thrill-seekers, and help you to rank highly in search engines. 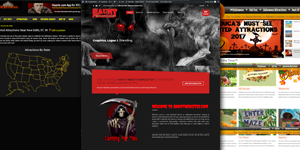 Our team has decades of experience in both the Haunt and Tech Industries, and we're pros when it comes to creating user-friendly, mobile-friendly websites that will make it easy for haunt-seekers to find out all they need to know about your Haunted Attraction. 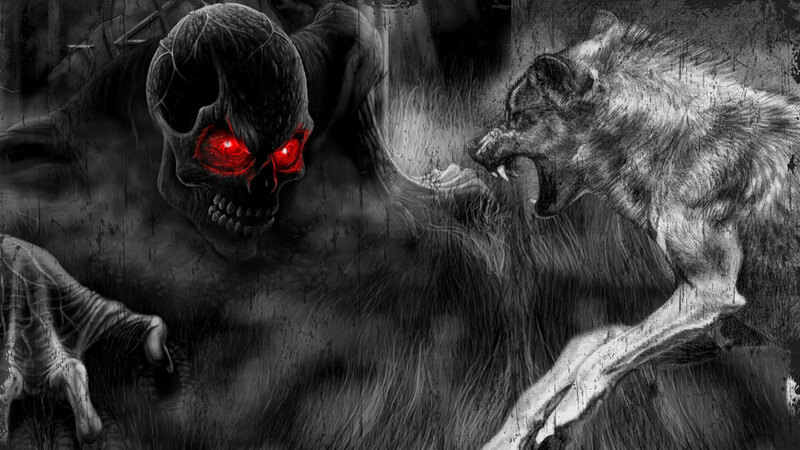 Need a completely custom site built for your haunted attraction? We can put together the perfect site for you no matter what your needs! 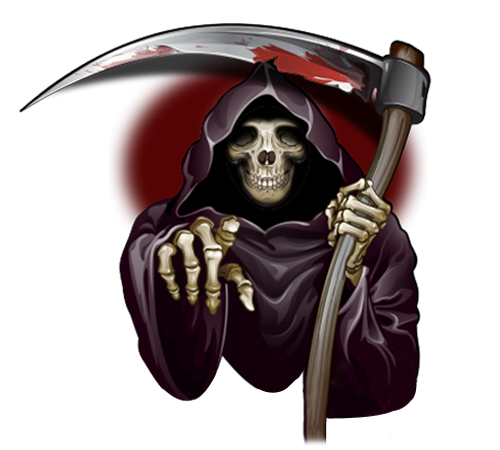 We’ll Develop a Custom Site for Your Halloween Related Business. By subscribing to our newsletter, you can stay up to date on the latest in industry marketing news, trends, and more!